One of the tasks that we have to do regularly as Mums is to reorganise our children’s wardrobes. Our babies grow so very quickly that before we know it we are sifting through mounds of clothing that no longer fits. So what do you do with all of this clothing? Did you know that nearly one third of the UK’s clothing ends up in landfill? Personally, I find this a little heartbreaking. Not only is the environmental impact alarming, but there’s an emotional element that tugs at my heartstrings too. Every item of clothing that my children have worn has been chosen by me with love. Every garment that I have wrapped them in since birth holds a certain sentimental value. While I have kept one or two special pieces for their baby boxes, I am fully aware that hoarding every outfit that has touched their skin is just not an option. I love the idea of passing on my lovingly selected pieces to another mother who will treasure them and delight in dressing her baby in them the way that I did. It makes me smile that my children’s beautiful clothing, outgrown but not worn out, can live on to bring joy to another family. FAMTA is a reoccurring campaign that JoJo Maman Bebe have run every mother’s Day since 2015. It stands for From A Mother To Another and will be running from the 1st – 31st March 2019. FAMTA is a recycling initiative developed by JoJo Maman Bebe to avoid clothes going to landfill and for them to be reused by those in need. 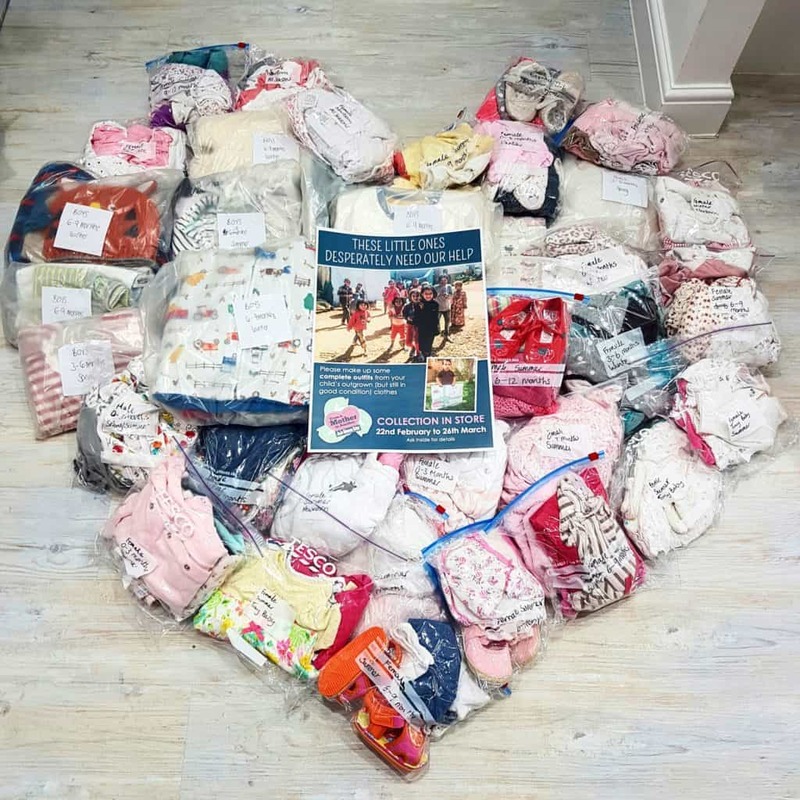 JoJo Maman Bebe have so far received 125, 000 pieces of clothing kindly donated by their customers that will be distributed in the UK, Lebanon and Turkey. Their partner charities include The Trussell Trust, Viva and SOS Children. 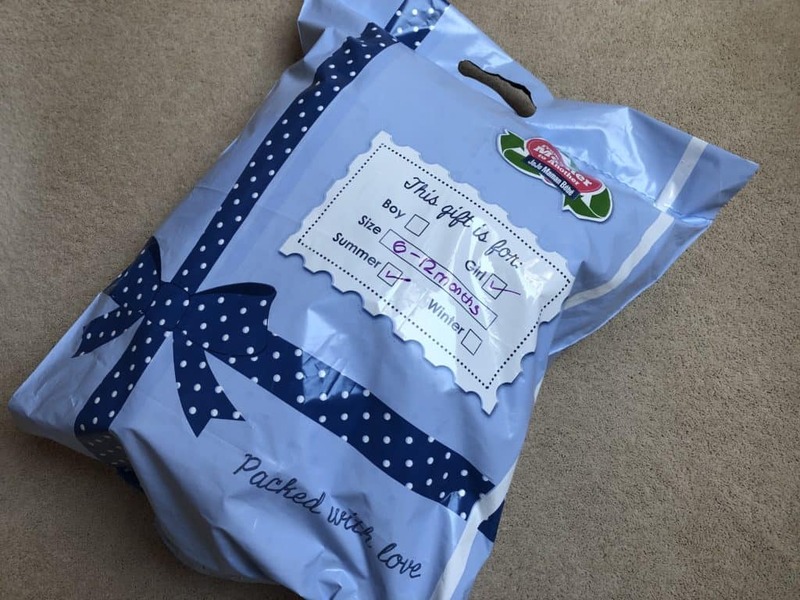 JoJo Maman Bebe are asking their customers to bring in good quality outgrown baby and children’s clothes to a JoJo store in clear recyclable packaging. 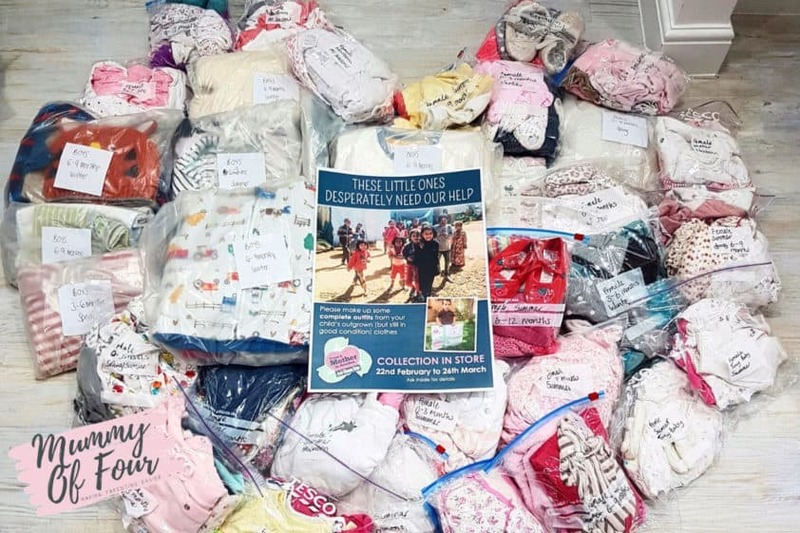 The donations need to be packaged up into little outfits. For example a top and shorts etc. Please label the age, either summer or winter, and girl or boy. You can drop these off to any JoJo store. 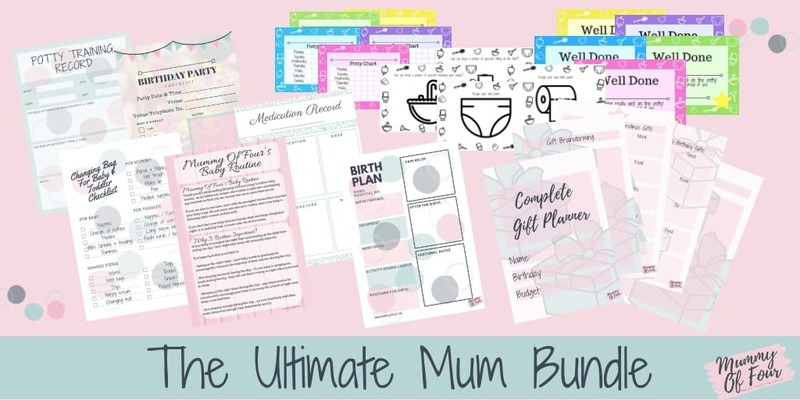 For those who donate, JoJo Maman Bebe are providing one £5 voucher to spend in store as a thank you. I think that this is such a lovely and important campaign. 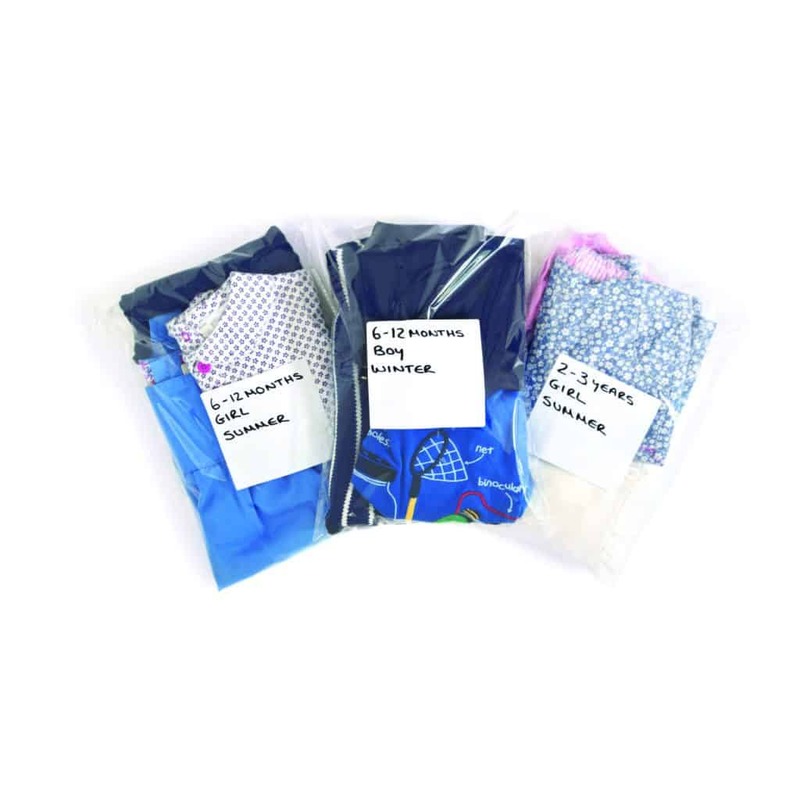 I adore the idea that my baby clothes could go to someone in need. I just hope that they bring them the same delight that they brought me.